Inner confidence. Peace. Kindness. Honesty. A life well-lived. Taking on challenges and not feeling shame for things that haven't gone the way you felt they should have. And not feeling like a failure or allowing people to critique your life and make you feel like you've failed at something. That's just toxic noise. 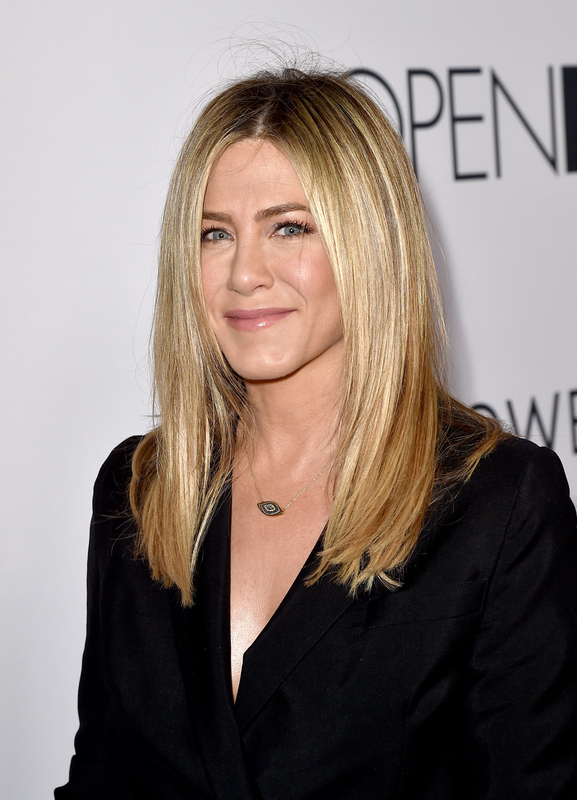 Can this quote please catch on as much as Aniston's "The Rachel" haircut from the '90s? If society began defining beauty as inner confidence, I think the world would be a much better place overall. Her words highlight that true beauty lies in being yourself and proud of who you are. It's an empowering perspective, especially with such a focus on peace and honesty. These aren't physical traits, but instead, internal. It shows that when you're at peace with yourself on the inside, it radiates outward. Now people are paying money to get things injected. Like we're sitting here dying over squats and I'm like, "Wait, what's the trend?!" I think [I've accepted] just my body in general. I used to be such a little round thing, now I'm just like my body is my body so I've embraced things overall. The idea that society's view of what is attractive has evolved (especially when it comes to butts) shows that trying to conform to a supposed beauty ideal is pretty futile. Trends change and it's better to just focus on being your best version of yourself, not someone else's. I applaud Aniston for using her platform as People's Most Beautiful Woman to not perpetuate unfair beauty standards, but instead to focus on inner beauty and loving yourself. That's a message that can resonate with women — and men — of all ages.